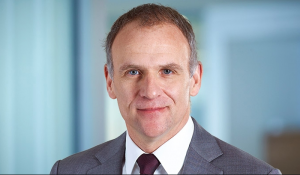 Tesco reported a 28.8 per cent rise in profits as the turnaround under boss Dave Lewis who took the helm four years ago after an accounting scandal, reaps its strongest results. The leading supermarket giant posted annual pre-tax profits of £1.67 billion, ahead of forecasts while revenue grew 11.2 per cent to £63.9 billion. 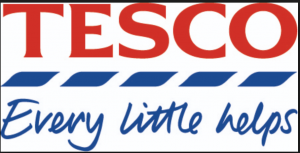 Tesco only last year paid £3.7 billion for Booker and launched discount chain Jack’s. As part of the cost cutting drive it announced up to 9, 000 jobs were at risk across its head office and stores. David Lewis has rebuilt the brand since 2014, by reducing costs by improving efficiencies in distribution and procurement and simultaneously investing in new areas.